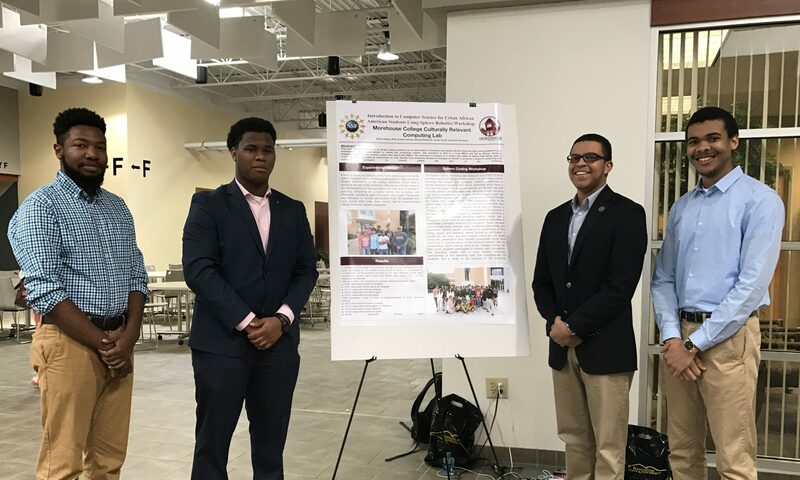 Congratulations to CRCL junior CS major Jovan Corbitt for his acceptance into the R.E.U. Interfaces and Surfaces at Clemson University. This program only accepts around 10 students each summer where the students engage in an intensive ten week research program. While at Clemson University, Jovan will be working with Dr. Kostya Kornev on the research of "Analyses of viscous properties of insect biofluids using optofluidics."